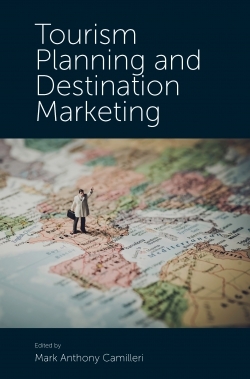 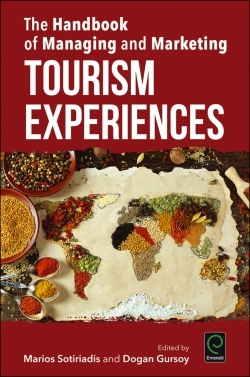 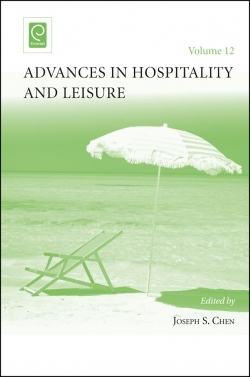 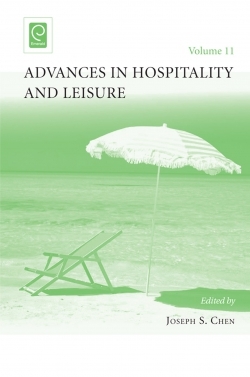 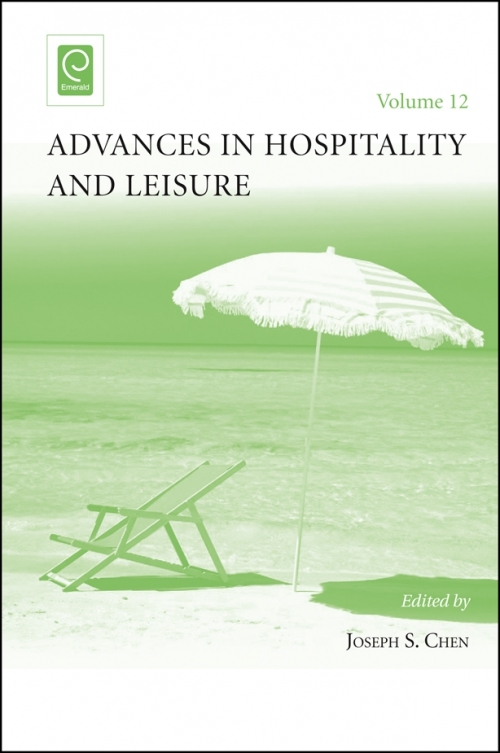 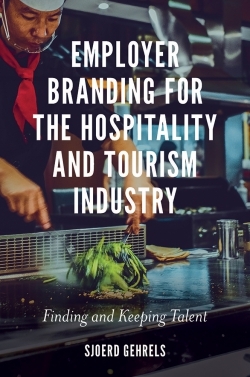 Advances in Hospitality and Leisure delivers refreshing insights from a host of scientific studies in the domains of hospitality, leisure and tourism. 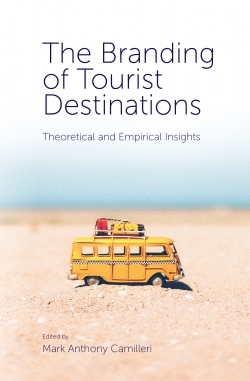 It provides a platform to galvanize thoughts on contemporary issues and merging trends essential to theory advancement as well as professional practices from a global perspective. 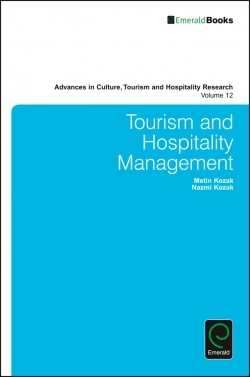 The main focus of this journal is to transcend the innovative methods of inquiry so as to inspire new research topics that are vital and have been in large neglected. 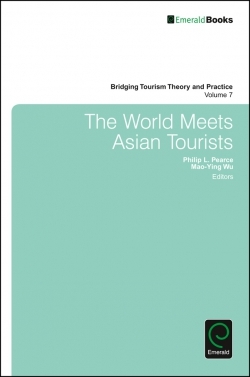 This journal is keen to address the needs of the populace having interests in disseminating ideas, concepts and theories derived from scholarly investigations. 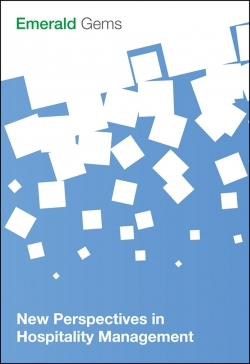 Potential readers may retrieve useful texts to outline new research agendas, suggest viable topics for a dissertation work, and augment the knowledge of the subjects of interest.